Will Big Oil Lawsuits Go Up in Smoke? These days United States governmental policy on carbon emissions is – like the climate itself according to broad scientific consensus – in a state of significant change. After the Obama administration struggled to implement rules aimed at reducing carbon emissions, a chief cause of human-induced climate change, the Trump administration is trying equally as hard to undo them. Perhaps that is why some state and local governments are taking matters into their own hands. California is leading the charge, with two counties and three cities filing multiple lawsuits against fossil fuel producers this year. The lawsuits seek tens of billions of dollars in damages due to the increased infrastructure costs they will incur dealing with rising sea levels. According to the Union of Concerned Scientists, some American coastal cities, including Miami and San Francisco, could be flooded every other week by the end of the century. The communities are taking cues from successful $246 billion litigation against big tobacco companies during the 1990s, basing their claims on common law public nuisance doctrine. Essentially a widespread harm, legally, a public nuisance is “an unreasonable interference with a right common to the general public.” The interference may be one that affects public health or safety. The California plaintiffs hope to succeed where others have failed. 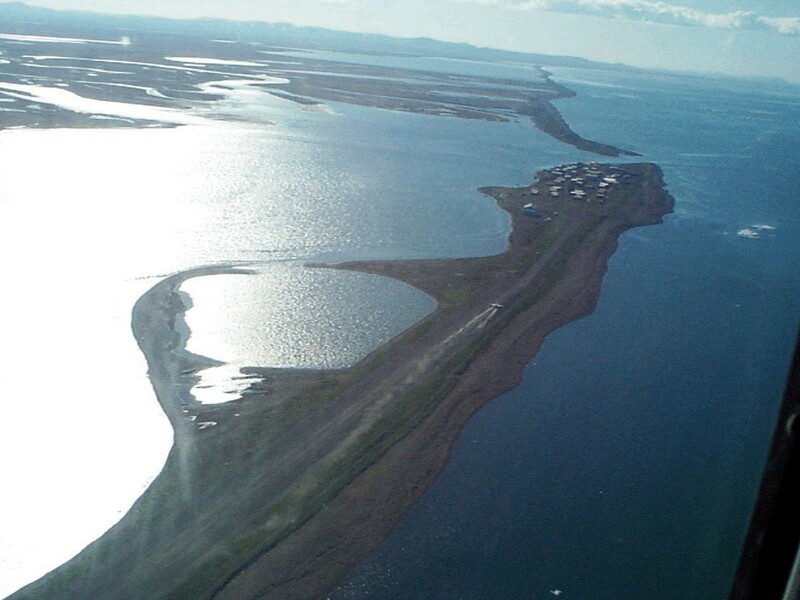 In 2009, a federal judge dismissed a similar suit from the Alaskan coastal village of Kivalina on the basis that efforts by the EPA displaced the village’s claims. More significantly, in 2011, the U.S. Supreme Court reinforced that reasoning when it upheld the dismissal of an action brought by eight states and New York City against electric utility providers. However, there are two reasons for supporters to be hopeful. First, the prior lawsuits were brought in federal courts under federal common law instead of state courts under state common law, circumnavigating the EPA issue. Second, sea level rise, “is easily measurable, constant (unlike climate-affected weather events), and very strongly linked to a warming planet.” Second, improved mapping techniques and studies, like the one from the Union of Concerned Scientists, may bolster the plaintiffs’ claims. The defendants’ reactions to the suits by San Francisco and Oakland varied. Exxon, the world’s largest oil company, which called the suits “without merit,” finds itself in a particularly peculiar position. As CEO of Exxon, current U.S. Secretary of State Rex Tillerson acknowledged that he thought carbon emissions may be warming the planet. He alleged, however, that the impact is difficult or impossible to measure analytically, famously saying, “We cannot model clouds.” Stating that the oil giant misled investors about the companies’ knowledge of carbon emissions’ impact on climate change, another parallel with the tobacco suits, New York state has won court orders for the oil giant to disclose internal company documents. In a remarkable shift, this year 67 percent of Exxon shareholders voted for the company to account for climate-related risks after only 38 percent voted for essentially the same measure last year. Also this year, apparently bowing to mounting pressure, Exxon named renowned climate scientist Susan Avery to its board. Some critics, however, call it simply a PR move.